Campers are the heart of Camp Moja. 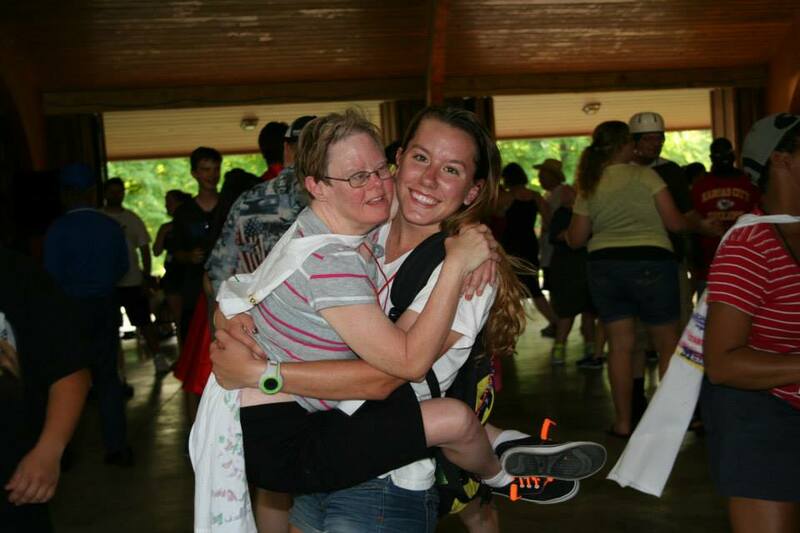 For one week during the summer, Camp Moja provides individuals with intellectual disabilities the opportunity to share in fun and fellowship with their peers. Campers are placed in groups and assigned counselors, who volunteer their time to make sure the campers’ needs are put as number one. 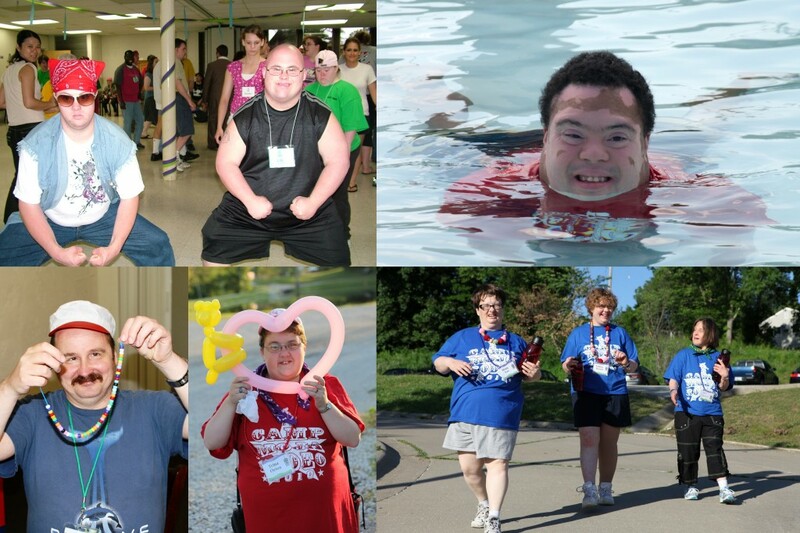 Campers must be at least 15 years old and have an intellectual disability in order to participate. The 2018 cost of camp is $355. The cost covers lodging, food, classes and activities specially selected to make it an unforgettable week. Camp Moja is held at Lake Doniphan and has an outdoor aspect to camp. We suggest that campers be able to transport themselves at least 1/4 mile without physical assistance. If there are any questions regarding your camper’s ability to fully participate, we encourage you to contact campmoja@gmail.com prior to registering.